Chuck Death and Colin B Morton did the Great Pop Things comic strip for 10 years, in places like LA Weekly, theNME, and the Onion, then stopped. Colin B Morton is an alias of Carlton B Morgan, who is currently putting the finishing touches on his novel What the Space-Time Continuum Did Nextand attendant concept album. 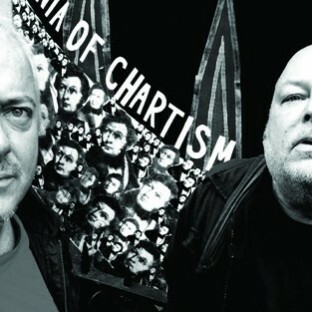 Chuck has never been seen in the same room as foundingMekons member Jon Langford. They come from Wales. 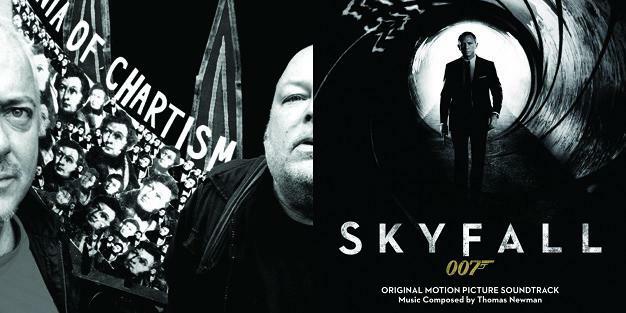 How to make a Bond theme.